Geschäftsführung: Paul Stafford, Ben Wright, Chris Hacking, John Creson. 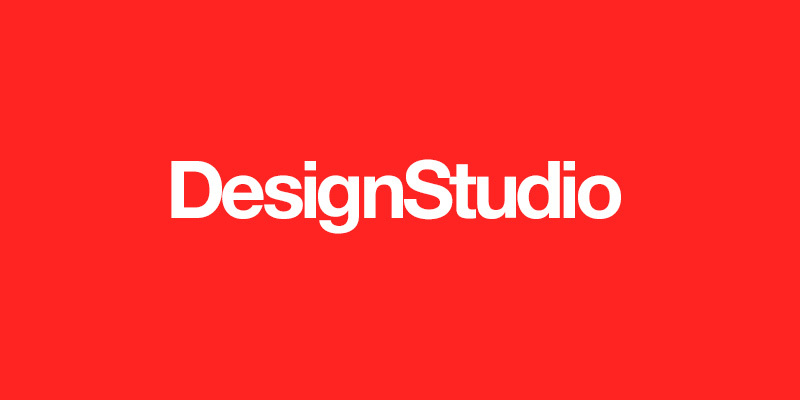 Brands approach DesignStudio as they recognise the value of being design-led in the global economy. Our ideas and creativity help our clients live across different platforms. And they’re always ideas we can deliver. Rebrands, graphic design, film, photography and artwork, 3D, animation. All led by creative. All equally strong. By applying creative, critical thinking to these different channels, we change people’s perceptions and create the brands of the future. A new brand identity for Stake.